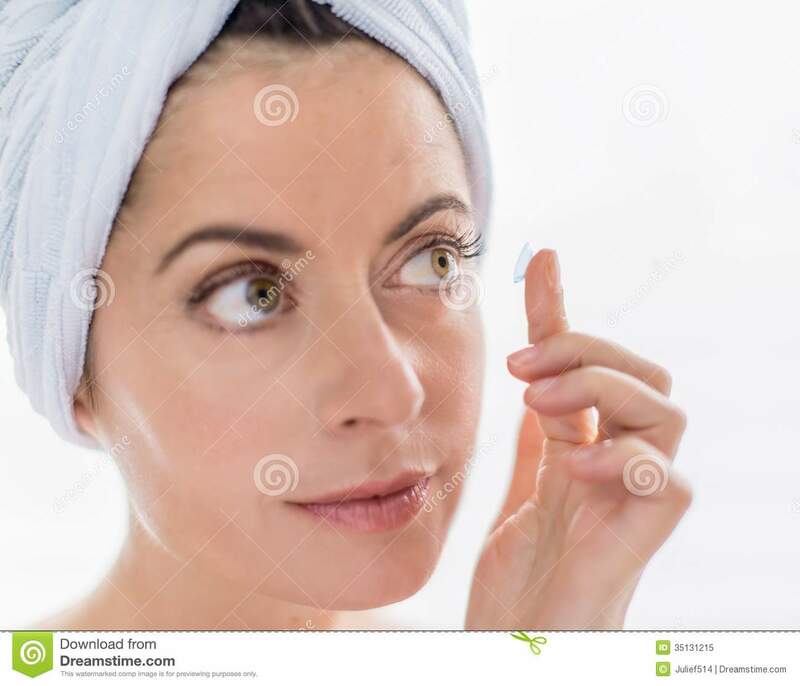 (RxWiki News) Cleaning contact lenses incorrectly could have negative consequences for your health and vision. 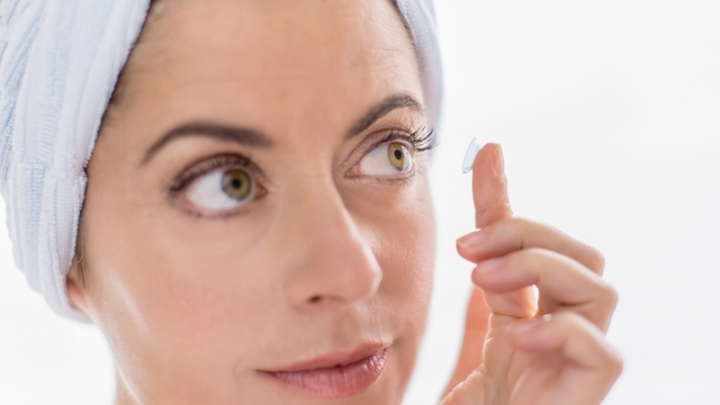 The US Food and Drug Administration (FDA) warns consumers to be cautious when caring for their contact lenses. This is particularly important when using contact solution that contains hydrogen peroxide. Contact solutions that contain hydrogen peroxide are free of preservatives, making them a good option for people with allergies or sensitivities to preservatives in other contact solutions. However, hydrogen peroxide solutions are not risk-free. Always read all warning labels and instructions. Typically, contact solutions containing hydrogen peroxide have a red warning label and a red bottle tip. These features remind users that these products require special handling. Never apply hydrogen peroxide directly to your eyes or onto your contact lenses. Solutions containing hydrogen peroxide can cause stinging, burning and damage to your eyes. In fact, these contact solutions can damage the cornea, which is the clear surface that covers the eye. Always follow the disinfecting process correctly. If you use a solution that has hydrogen peroxide, you absolutely must follow the disinfecting process with a “neutralizer.” The neutralizer will always be sold with the hydrogen peroxide as part of a kit. The neutralizer turns the hydrogen peroxide into water and oxygen and, in turn, makes it safe to put the contact lenses into your eyes. This neutralization process can be done in one or two steps, depending on the product. Regardless of the differences between products, always follow the instructions as directed to avoid eye injury. What Possible Adverse Events Are Tied to Hydrogen Peroxide-Containing Contact Solutions? The FDA has received reports of adverse events associated with the use hydrogen peroxide-containing contact solutions. These include eye burning and stinging. To avoid adverse events, always use these products as directed. If you have questions or concerns, contact your eye-care provider. Report any adverse events or problems with these products to the FDA’s MedWatch Program. What Other Steps Can I Take to Avoid Eye Infections and Eye Injury? Before choosing a cleaning and disinfecting method for contact lenses, ask your eye-care provider. Do not change your contact care routine without first speaking to your eye-care provider. Always read all instructions on the contact solution box and bottle — and follow them carefully. If you have any questions about caring for your contacts, contact your eye-care provider. Do NOT share contact solution that contains hydrogen peroxide. Others may confuse your solution with multipurpose solution and not follow the specific instructions required for hydrogen peroxide-containing contact solution. This could lead to eye damage. Use the contact lens case that comes with the new bottle of contact solution. An old contact lens case may not neutralize the peroxide. This could cause burning, stinging and irritation of the eyes when you insert your contact lenses. Leave contacts in the contact solution for at least six hours to ensure the neutralizing process is completed. NEVER rinse contact lenses with hydrogen peroxide-containing solutions. NEVER apply hydrogen peroxide-containing solutions directly to your eyes. Are You Cleaning Your Contacts Correctly?